The retail industry, which started from small shops in the last century, has greatly evolved. 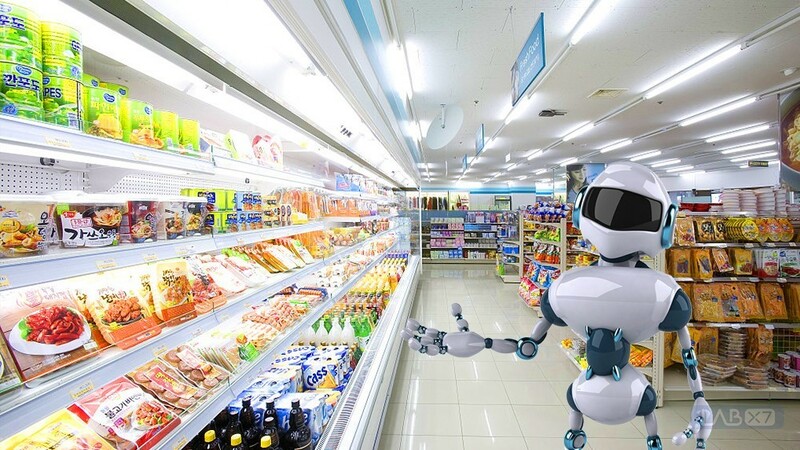 Today, the sales points are so vast with physical shop branches, agents, unmanned shelves and tomorrow’s artificial intelligence robot pilot point. As you can see, the whole change is slowly shifting to free hands and do more. When the retail industry spread in the form of a star fire, it has occupied a large market, and it also brought great convenience to our daily lives. 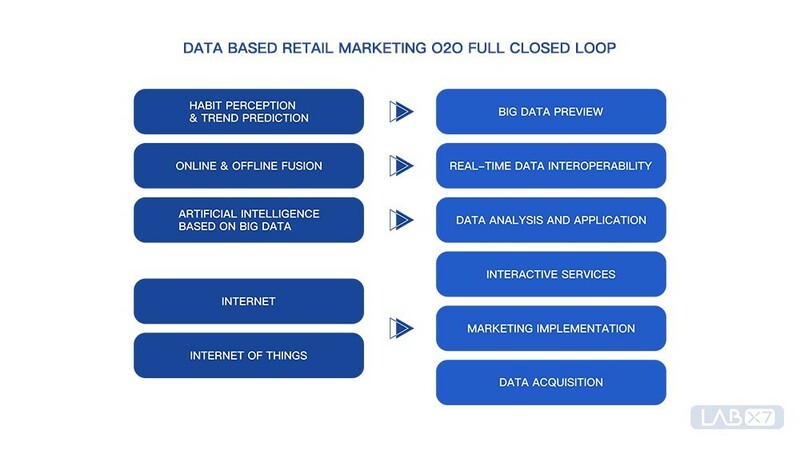 When the new retail industry is associated with artificial intelligence robots, we are introduced to artificial intelligence, autonomous sports planning, and other technologies that aim to provide customers with personalized shopping services, efficient and accurate marketing for branded merchants, open retail platform for operators, and lastly, online and offline integrated marketing data management. In terms of customer reception services, intelligent robots can provide services, such as welcome reception, service inquiries, navigation guides, etc., that create a more interactive and attractive offline shopping experience for customers. These robots can also identify VIP customers for faces. 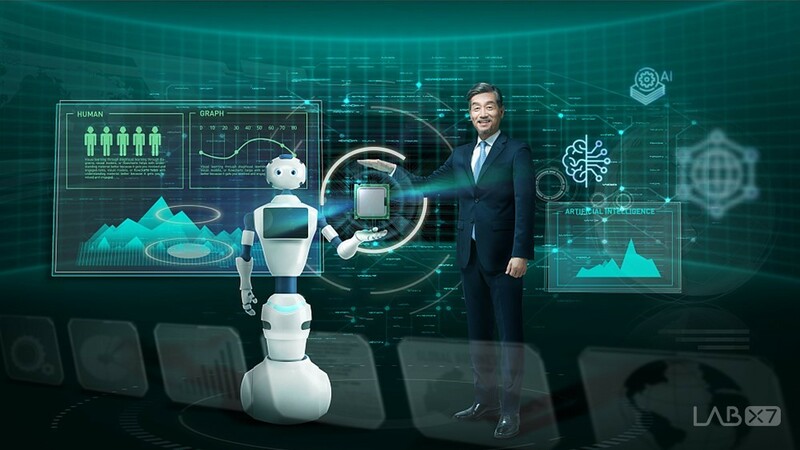 With the launch of the exclusive VIP services, intelligent robots can already assist customers to accompany their children’s family members, attract children’s passengers, and extend time for customers to stay, so that they can enjoy shopping even more. Intelligent robots can complete intelligent and accurate shopping guides through product information search, interest recommendation, and brand merchant guidance. At the same time, they also serve as a mobile and interactive advertising platform that can push ads based on location information during navigation. The robot can provide users with online platform drainage, online video shopping, remote shopping, and other services for registered members and VIP customers online. In an online physical environment, virtual goods and offline physical goods can be promoted to further expand a marketing space. 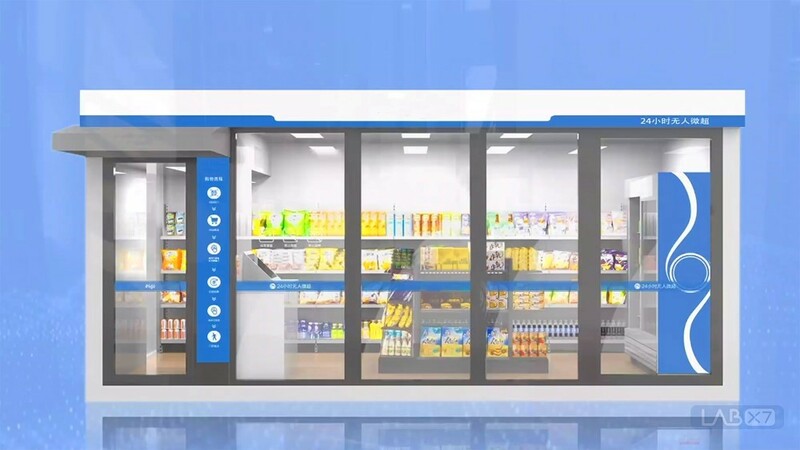 Moreover, in today’s popular unmanned stores, intelligent robots actively guide customers into the store, answer customer inquiries, improve the operational efficiency, and the flow of incoming stores. The data capabilities of intelligent robots mainly focus on data collection and data operations. As one of the traffic portals for offline retail scenarios, robots may be used to record each interaction and consumption data accurately. In real time, they can also synchronize with the cloud database. With the improvement of data volume and the continuous improvement of data applications, robots can analyze any application data to help merchants improve user portraits, grasp consumption trends and habits, and realize data-driven management and industry development. Among all, the intelligent robot is not only considered an intelligent business terminal, a data collection terminal, and a data marketing terminal. It is also an important hub for connecting online and offline data and services. From terminal interaction and data collection, to data analysis and application, to the highest level of pre-judgment, this robot brings a typical professional intelligent hardware application based on big data architecture. All this said, it is safe to assume that the future value of smart shopping guide robots is limitless. 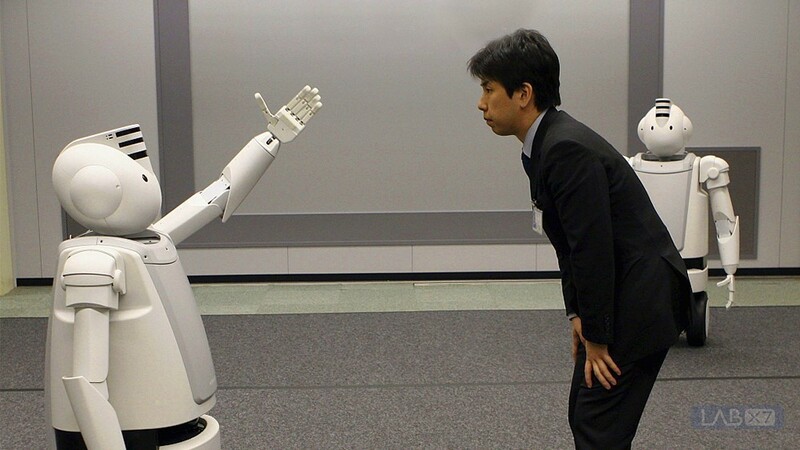 Core technology can be integrated into the retail scene, and robots can really be useful. Intelligent robots have core technologies and functionalities, such as autonomous motion planning and artificial intelligence. Both can be integrated into retail scenes. Let’s take a look at the situation this way. First, these robots use a motion platform designed for retail scenarios, which even in complex shopping mall environments of thousands of square meters, can accurately locate and accurately navigate. Also, robots can independently plan the path for precise navigation of merchant counters and achieve safe obstacle avoidance in public places. In addition to bypassing pillars, stairs and other fixed architectural furnishings in a mall, robots can also identify a deep environment, avoid dynamic obstacles like pedestrians that suddenly appear. With these robots, safety can be guaranteed even in public environments. Interestingly, robots are also equipped with face matching technology, which can be used to serve VIP customers or assist merchants to register members for customers. 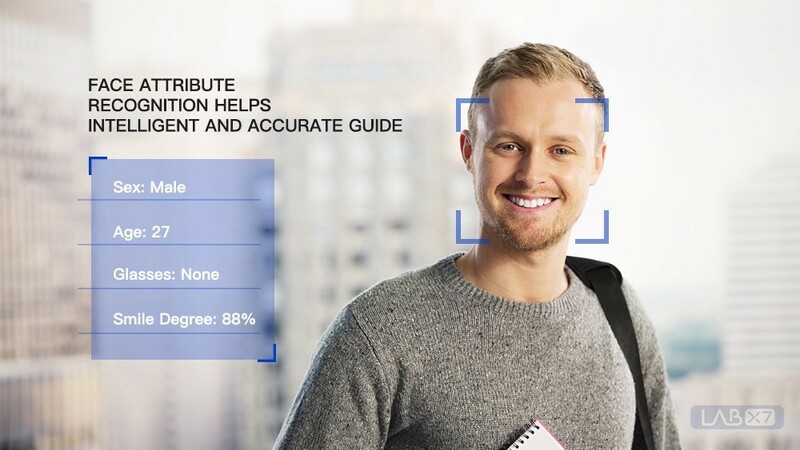 They can also carry out personalized shopping guides based on gender, age, mood, and other facial attribute recognition. They can even be used for precise marketing to create a personalized shopping service experience for customers. In the aspect of intelligent voice interaction, robots can adopt to a voice interaction scheme, combining open domain chat system and vertical domain dialogue system, and designs three levels of open domain chat system, grassroots vertical field dialogue system, and deep vertical field dialogue system. The dialogue corpus is based on industry. And the user’s business needs are customized. When talking with customers, robots can screen the conversation content like an hourglass, and finally focus on the customer’s needs or interests. Soon thereafter, they can recommend a product or service that best matches the information provided. 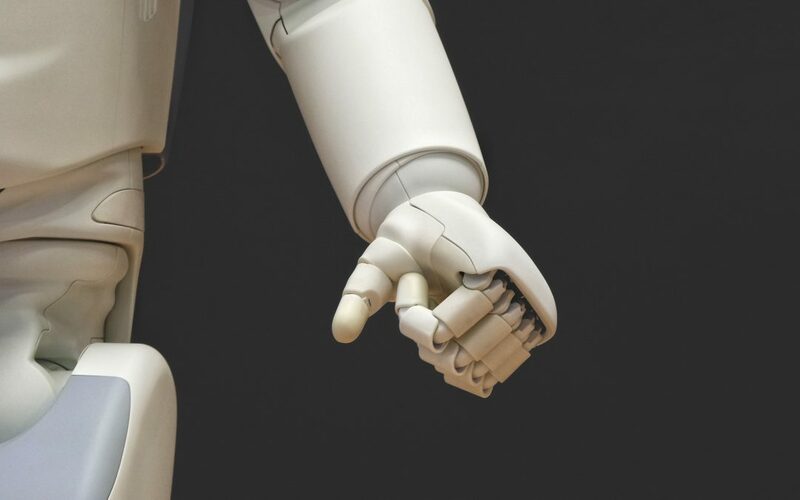 In the process of providing interactive services for customers, robots continue to accumulate professional knowledge and colloquial corpus, and gradually build an increasingly sophisticated retail industry knowledge base based on robotic autonomous learning and system iteration. 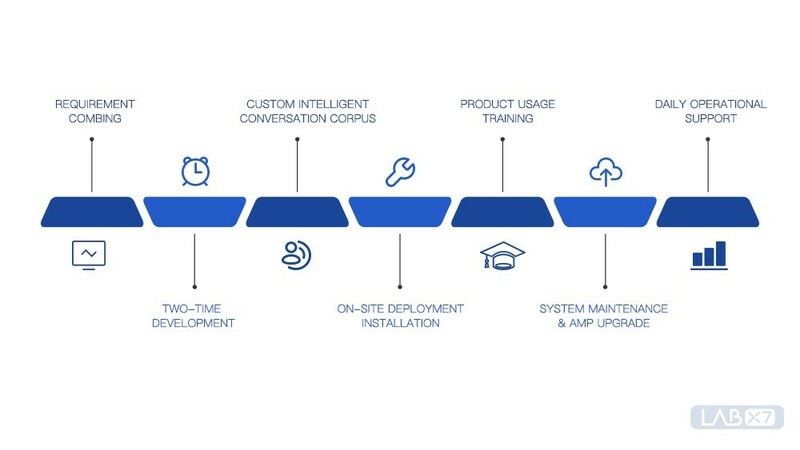 More than the application of robot core technology, LABx7 wants to provide users with integrated worry-free product delivery services, from the early stage of demand combing, customized secondary development, to robot dialogue corpus design and construction, operation platform maintenance, such as member face library and push content update, as well as regular product and system installation deployment, use training, and later System maintenance upgrades and more. Online artificial intelligence can soon help promote the integration of science and technology into life in terms of social benefits. In terms of economic benefits, enterprises can reach more markets and obtain more profits with the highest attitude. Like today’s unmanned shelves, to the street adult shop, to the future artificial intelligence robot store manager, perhaps we continue to improve the quality of life on the road of technology. Obviously, technology plays a vital role in productivity. If we continue to study technology, lives will be better. Today is a new era of technological life. Let us quietly feel it coming.